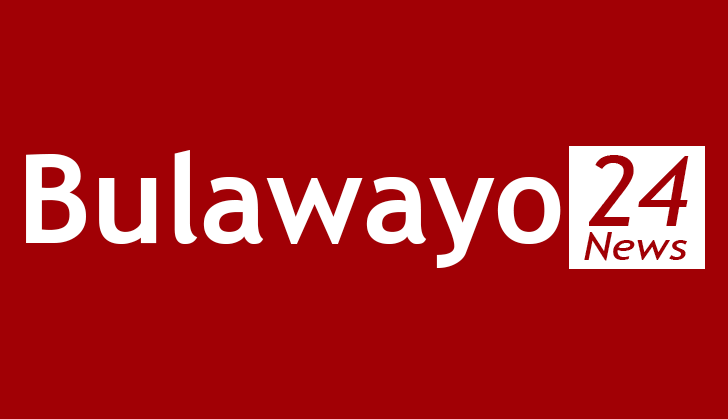 Zimbabwe Indigenous Languages Promotion Association (ZIPLA) chairperson, Mrs Mareta Dube has warned headmasters and education officers in Gwanda South to teach and promote SeSotho the indigenous language of the area or else brace themselves for a huge fight. Speaking at the burial of veteran Gwanda educationist and SeSotho recognition advocate Mr Stuart Nkwate Mdlongwa, Mrs Dube warned that as language activists they will fight with everything at their disposal to ensure that iSeSotho is recognised, promoted and taught at all schools in Gwanda South where the language is spoken. Quoting a text from the Holy Bible in Esther 1 verse 22, Mrs Dube emphasised that people in every area must be spoken to in the language they are well vest in. "Your language identifies you, your language is your culture, your language is your heritage and above all your language is your right," said Dube amidst a huge applaud from the large crows attending the sombre occasion. The people of Gwanda have over the years been complaining of being forced to neglect their own languages promoting other languages. Also amongst one of their complaints is the culture by government of deploying mostly Shona speaking officials into the area across all government departments from education to health and the Police. The Constitution of Zimbabwe has listed 16 languages as officially recognised languages of the country of which more than half of those are spoken in Matabeleland South and 6 of them in Gwanda District only. In her very volatile speech, Mrs Dube assured the mourners that in honour of the late veteran educationists, as language activists and SeSotho advocates they are going to fight using anything at their disposal to make sure that Mr Nkwate's dream of seeing SeSotho develop is attained. "If it means us using our teeth to fight for that we will, even if it means throwing spears we will, even if it means pulling each others' throats we will to make sure that we preserve the legacy left behind by Mr Nkwate," warned Mrs Dube in a mourning voice. Mrs Dube went further to tell the BaSotho predominant gathering that as SeSotho writers they submitted their scripts for publication with the giant school textbooks publishing company Longman Printers in 2011 and was glad to announce that UNICEF has since approved the quotation from the printers to publish the books and the books will be out soon. She however lamented the fact that its unfortunate that these books will be published after the death of Mr Nkwate who was a pioneer in the fight for SeSotho recognition in education. In closing her speech, Mrs Dube made pleas to the BaSotho community to dedicate themselves to the upliftment of their language also urging BaSotho children in the diaspora to chip in with donations towards funding the development of the language. She further made a very passionate plea to the Ministry of education to replace Mr Nkwate with another Sotho speaking person who will continue from where Mr Nkwate left off. "To the Ministry of Education, I would like to make this very passionate plea. Please when you replace Mr Nkwate, we ask that you replace him with someone who will recognise our language and uplift it as he did, in fact we want you to replace him with preferably another SeSotho speaking person," concluded Mrs Dube followed by yet another huge applaud. Taking on the podium, the Provincial Director of Education for Matabaleland South who was also guest of honour assured Mrs Dube that she will take her plea to the responsible authorities in the Ministry.